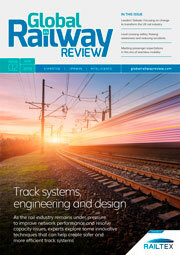 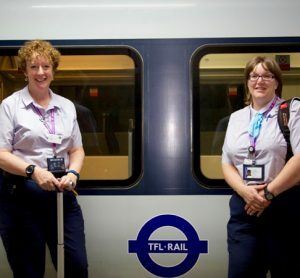 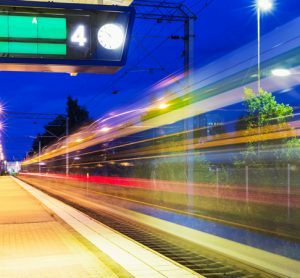 How is Stockholm leading the way on enhancing train passenger experience? 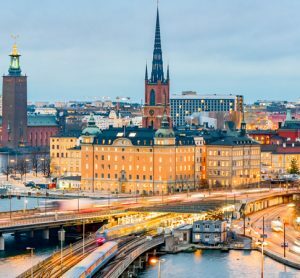 MyHeadsapp, MTR Nordic’s new travel app, is providing travellers in Stockholm with personalised travel information and updates. 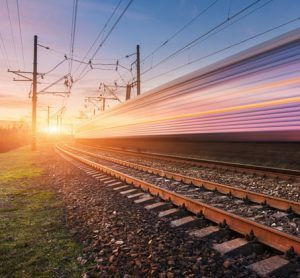 Jeremy Long, CEO European Business at MTR Corporation explains how this technology is helping to improve the end-to-end journey experience for passengers. 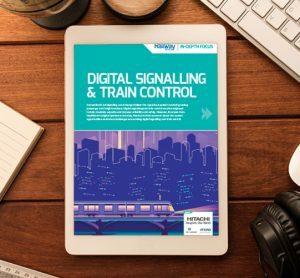 MTR created the app using a 4,000-strong passenger survey together with in-depth analysis of travel patterns and traffic disruptions. 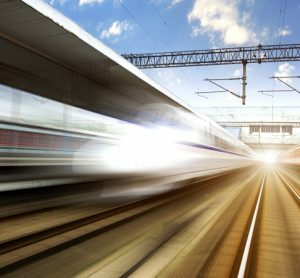 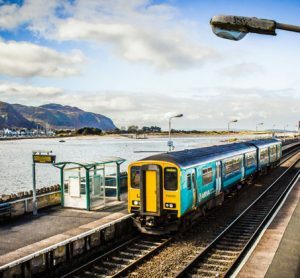 After seeking up-to-date high-speed rail expertise, MTR selects Renfe as its partner for the West Coast Partnership bid. 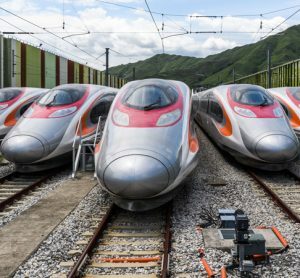 The Guangzhou-Shenzhen-Hong Kong High Speed Rail (HSR) link, which connects Hong Kong with the 25,000km high-speed rail network in the Mainland of China, launched passenger services from the brand-new West Kowloon station on 23 September 2018. 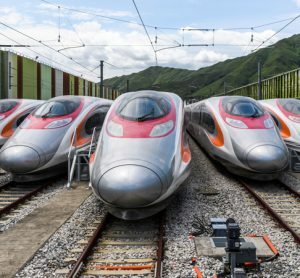 The high-speed link (HSR) offers new facilities, smoother travel and shorter journey times between Hong Kong and Mainland China. 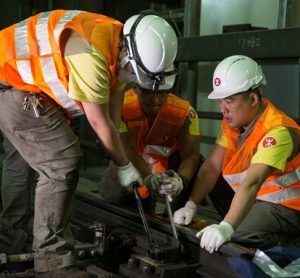 A ‘safe and sound’ confirmation received from the Hong Kong Government signifies the required statutory inspections and testing have been completed.